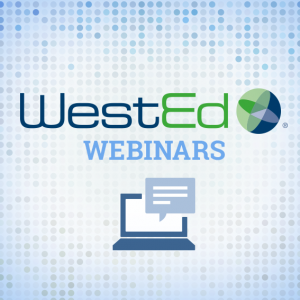 Carlas L. McCauley is the Director for WestEd’s Center on School Turnaround (CST). 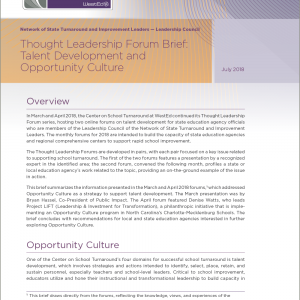 He is nationally recognized for his work developing, supporting, and monitoring School Improvement Grants and other education improvement initiatives within the U.S. Department of Education. 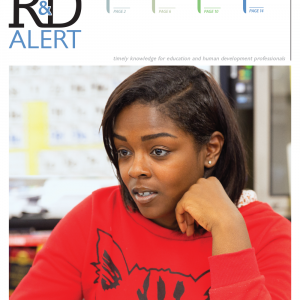 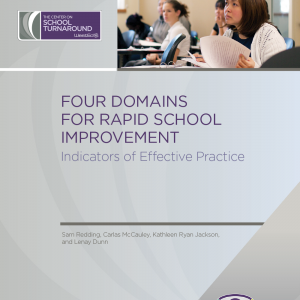 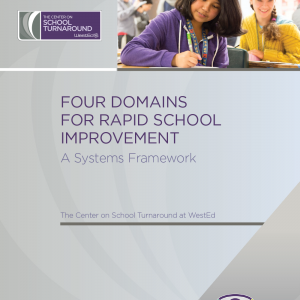 Under McCauley’s direction, CST developed Four Domains for Rapid School Improvement: A Systems Framework. 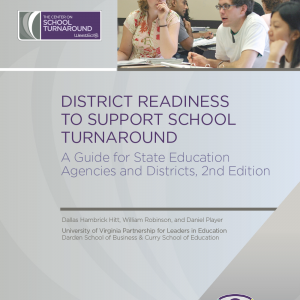 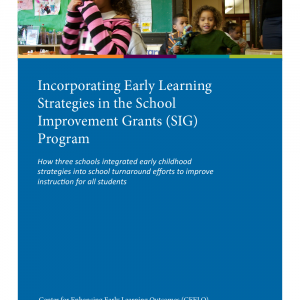 Since its release in 2017, more than 20 states have begun working with this powerful framework to bolster their turnaround efforts. 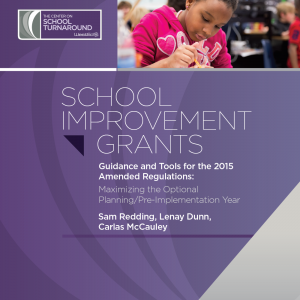 Prior to joining WestEd, McCauley worked at the U.S. Department of Education where he oversaw the administration of the federal School Improvement Grants (SIG) Program. 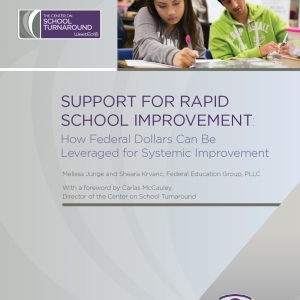 He helped to administer approximately $5 billion dedicated to improving low-performing schools across the country. 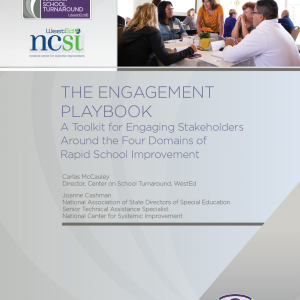 McCauley is nationally recognized for his work developing, supporting, and monitoring SIG and other education improvement initiatives within the U.S. Department of Education.